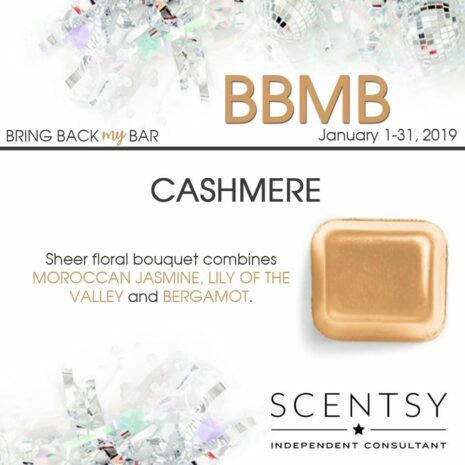 Our Cashmere Scentsy bar combines Moroccan Jasmine, Lily of the Valley with bergamot to create this sheer floral bouquet. With Scentsy, you can fill every room with fragrance! 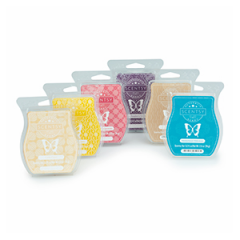 Our wide range of beautiful warmers, delicious fragrances, and portable products includes something for every space. With Scentsy, you can fill every room with fragrance! 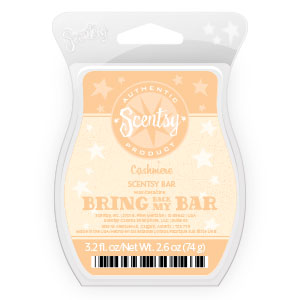 Our wide range of beautiful Scentsy warmers, delicious fragrances, and portable products includes something for every space. 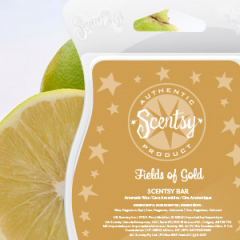 Moroccan Jasmine, Lily of the Valley with bergamot to create this sheer floral bouquet. 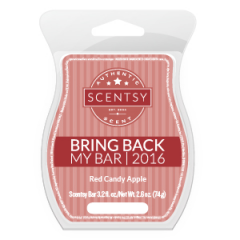 With Scentsy, you can fill every room with fragrance!